Home / Blog / Blessing Israel / A Season of Light and Revelation! A Season of Light and Revelation! 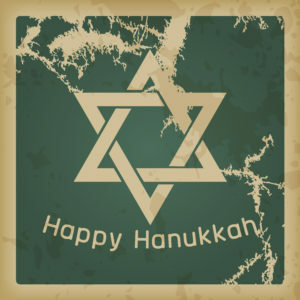 The Hanukkah season is now upon us, and we are beginning a joyous celebration! 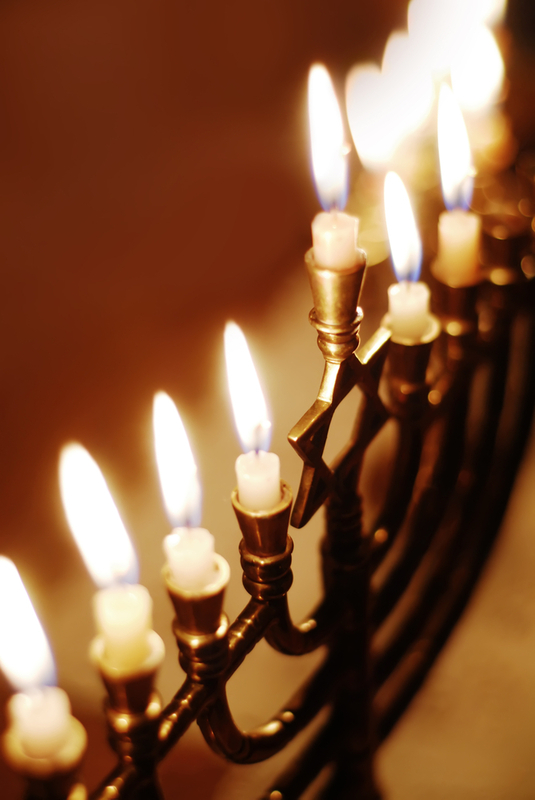 Hanukkah is a time to celebrate light, love, sacrifice, and God’s provision! 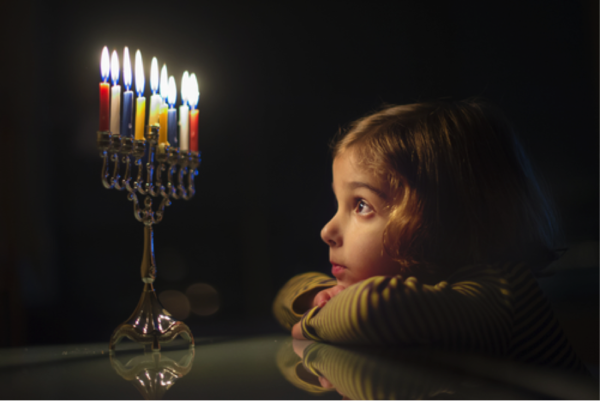 As we begin to examine the origins of Hanukkah we find that it was birthed in the midst of turmoil and war. It was during the 2nd century BCE when the Syrian-Greek ruler, Antiochus IV tried to force the Jews to assimilate into Greek culture—even to the extent of prohibiting Jewish religious observance. These actions sparked what would be known as the Maccabean revolt—initially led by Matitiyahu and then by his son, Judah the Maccabee. It was in 164 BCE, after 3 years of battle, and against all odds, when the Maccabees finally defeated Antiochus’ armies and reclaimed Jerusalem! After their victory, the Jewish fighters entered the Holy Temple, finding it in complete disarray. The Temple had to be cleansed and rededicated; it was in shambles and littered with pagan idols. When it was time to light the Meno rah, the Maccabees found only one jar of Holy oil bearing the seal of the High Priest. The men were forced to light the Menorah in faith that this small amount of oil would last. It would take a miracle! And through a miracle of God, the oil burned for eight days—the time it took the priests to prepare more Holy oil. This was the true miracle of Hanukkah—the Festival of Lights! At My Olive Tree we love the special symbolism that oil has during this season. The oil symbolizes life, provision, light, hope, and a breaking away from the darkness that tried to enslave the Jewish people. It is interesting that Hanukkah falls during the month of Kislev, which is known as the month of darkness with its longer nights and shorter days. This is a month where it is said that light shines brighter and the dreams and night visions increase. It is a month of future revelation—a month of birthing new ideas! At My Olive Tree we continue to dream big and hope you do the same this Hanukkah season and always! 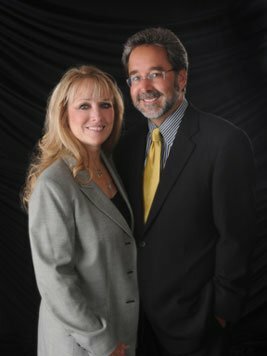 If you would like to join us and sponsor an olive tree for Hanukkah as a gift for your family and a gift to the nation of Israel, please visit www.myolivetree.com.